Oh Trump!What r u doing????? This is what we feared the most when he became The POTUS..REALLY!! Is it going to triggered a massive car,suicide bombing or attack on innocent people around the world? ?…Only GOD knows! Oh god AM your scaring me …. Its bad enough here in GB and thats having Teresa May as prime minister, cant begin to imagine how it would feel living somewhere like America right now …. 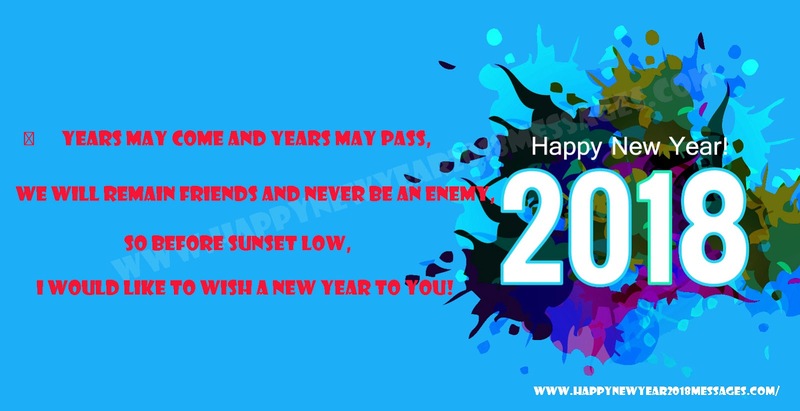 I wanna wish my beloved friends here especially to Okie,M,JK,Willow,RZ,Giles,Squirrel,Markus & other’s a Happy New Year…Hope the new year will bring joy,happiness & a very good health & luck to u guys!…Insyaallah! Ooppss forgot! !Hehe…To u too Sean,Tom & Staff…Thank u for the existance of this site,for i’ve met many great friends here bcoz of u guys! Thanks Mira, Margot, Giles and Willow for the Happy New Year wishes and back at cha’!!! HAPPY NEW YEAR 2018 to all TXers!! May the new year be prosperous for all! I hope the players we love to watch get healthy and stay that way!! Happy new year from Rio 🥂🍾fellow tennis fans! For a tennis season with no injuries to everybody favorites, we got our share in past 18 months. Hope everybody is ready for AO. Daniel yes but unfortunatly hmm …. To all the good “guys” on this thread may all your tennis and personal hopes for 2018 be fulfilled. If any of you get a change to watch the TV film “Brave” do watch ….one of my sisters forced me to watch and I roared with laughter.